Create your own Bilingual Storybook Apps! VL2 Storybook Creator is a storybook template designed based on research foundations on bilingualism and visual language to encourage an optimal reading experience for all deaf children and visual learners. We seek to encourage community involvement by inviting developers and educators to create their own bilingual storybook apps on our award-winning platform. There is no programming experience required to create your own storybook app, our Storybook Creator sets it all up for you! Create your own story text, images and art, and film a signer! Put it together on the Storybook Creator and get your story on the App Store! Have an amazing story to tell? 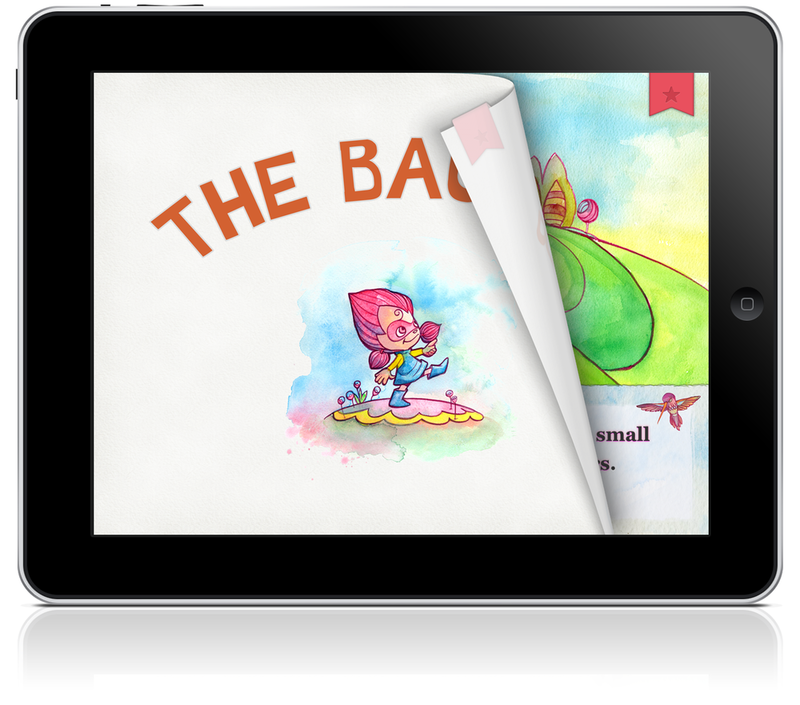 VL2 Storybook Creator allows you to share your story with the world in a bilingual format. Download VL2 Storybook Creator and start building your own bilingual storybook app for iPads! Share your storybook app with the world. Publish on Apple App Store! Built for visual bilingual format. Dynamic text with pop-up video for each word. Share stories with text & video. Customize as many assets as you wish, or use our graphics made by award-winning Artist Yiqiao Wang. Every child loves a good story. What's yours? Explore Apps created with VL2 Storybook Creator.